sunshine and whimsy. 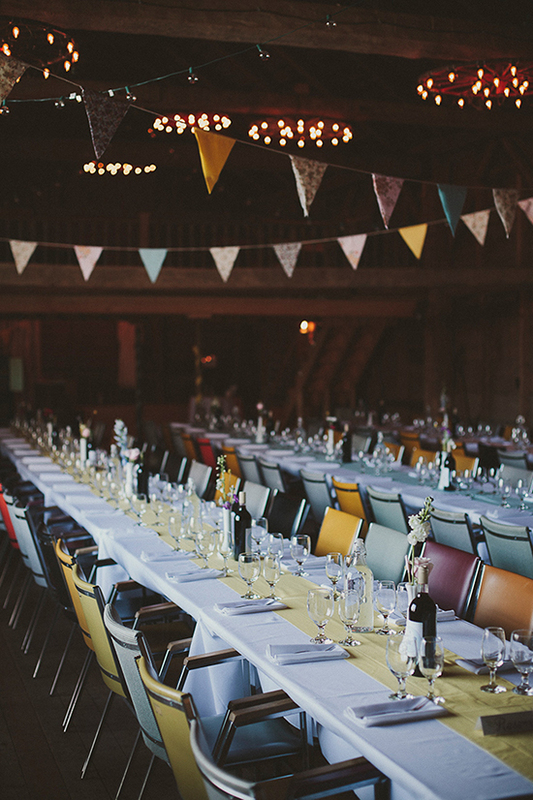 : brunch wedding inspiration. What's better than French toast? 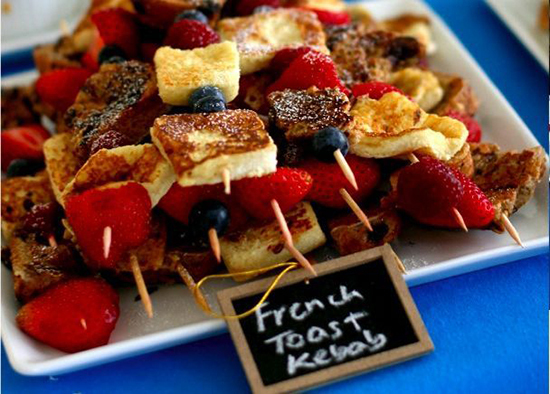 French toast on a stick! 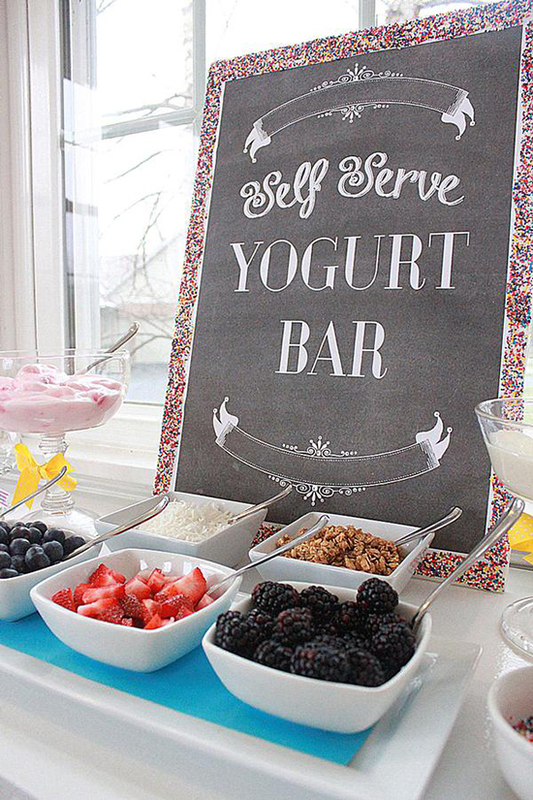 Once upon a time I tweeted that I wanted a frozen yogurt bar at my wedding. This would be the next best thing. 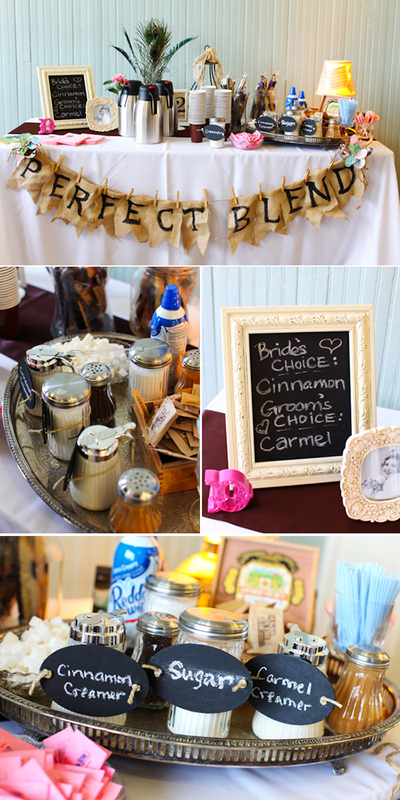 A coffee bar is pretty much necessary for a coffee-lover like me. 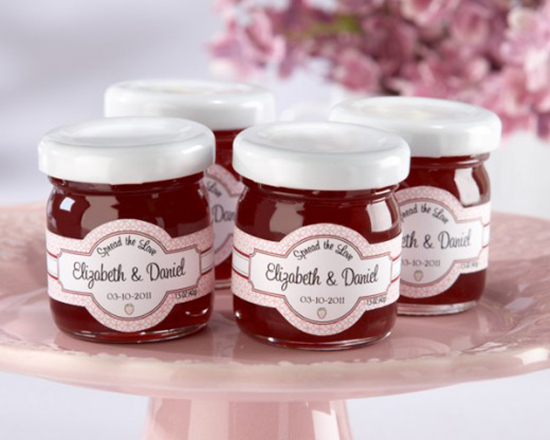 I've seen weddings that had jam as favours and I always thought, why? They'd actually make sense at a brunch wedding. "It could have facts about us!" I exclaimed to my co-workers. 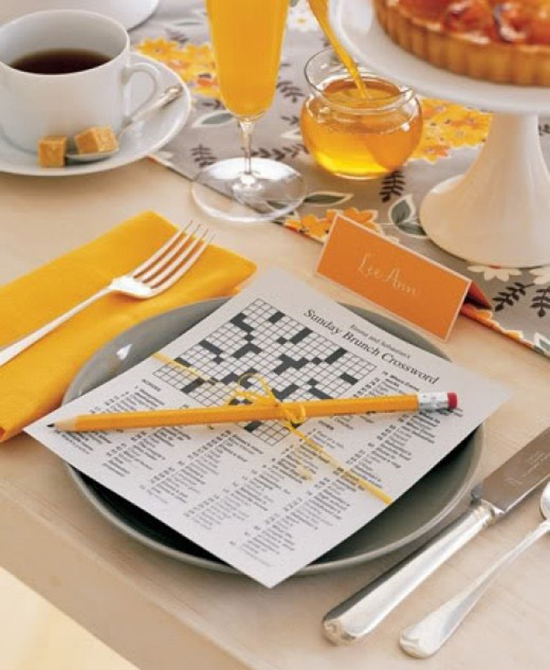 The only reason I'm not sad we're not having a brunch wedding is realizing that any of these ideas would also be great for a birthday party or a bridal or baby shower. 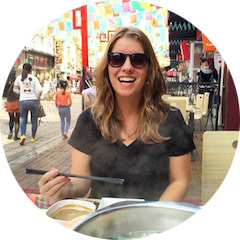 I've got the rest of my life ahead, right? 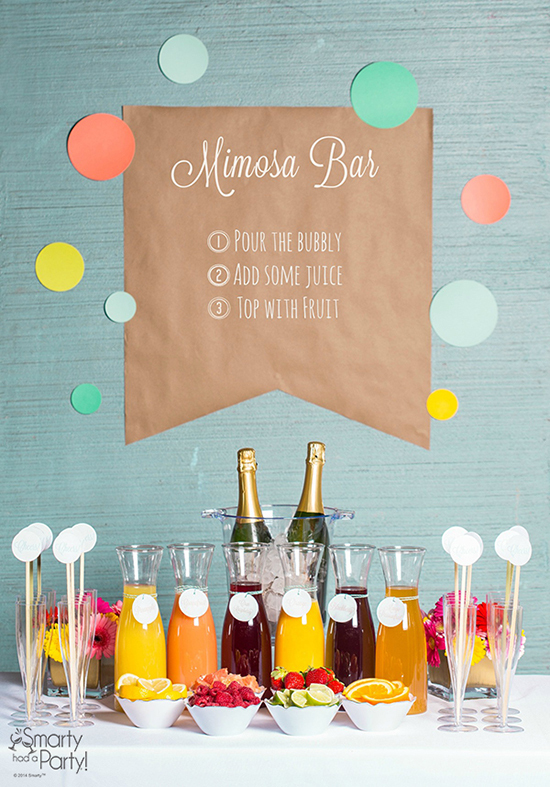 Plenty of time for mimosa bars! 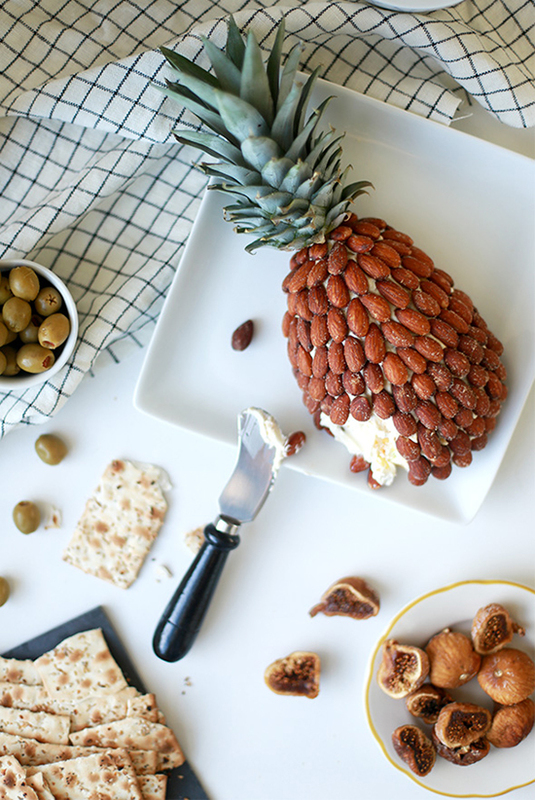 That pineapple cheese ball thing is giving me life! I still kinda wanna do that!